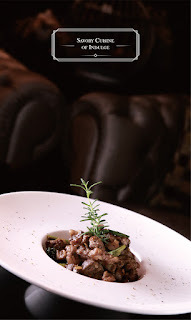 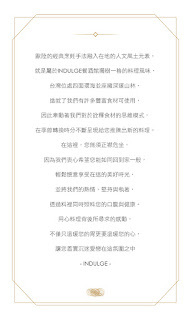 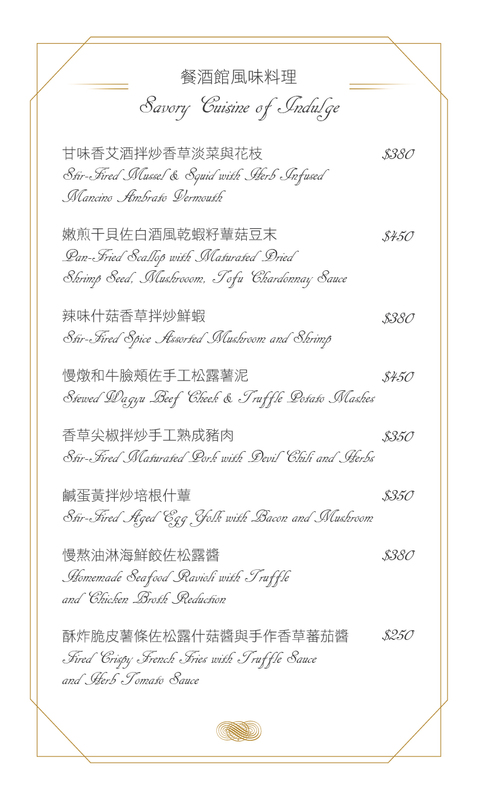 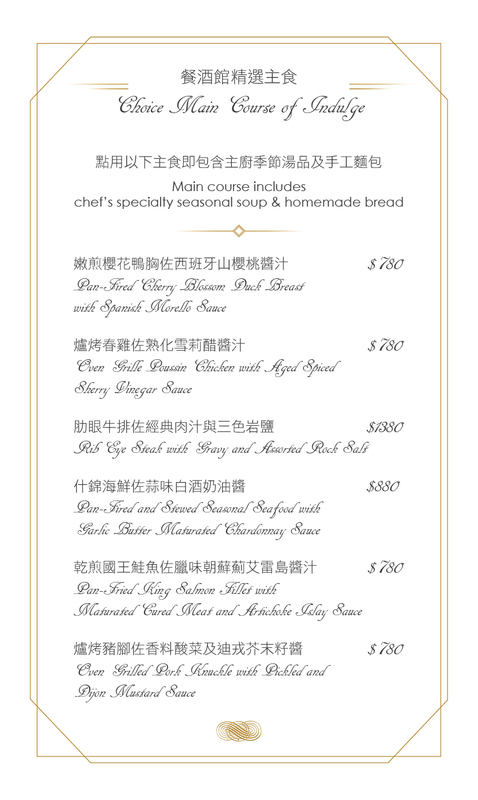 The spirit of classic European cooking styles blended with regional culture, we make the best use of the most naturally abundant local ingredients in Taiwan. 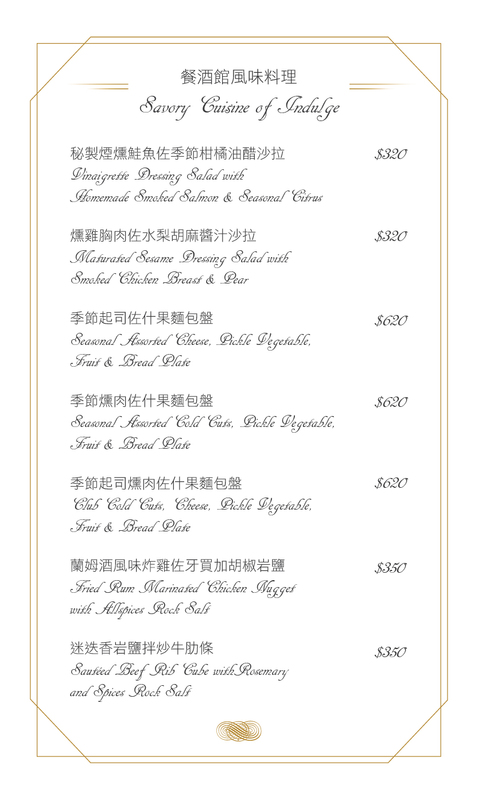 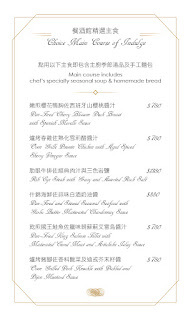 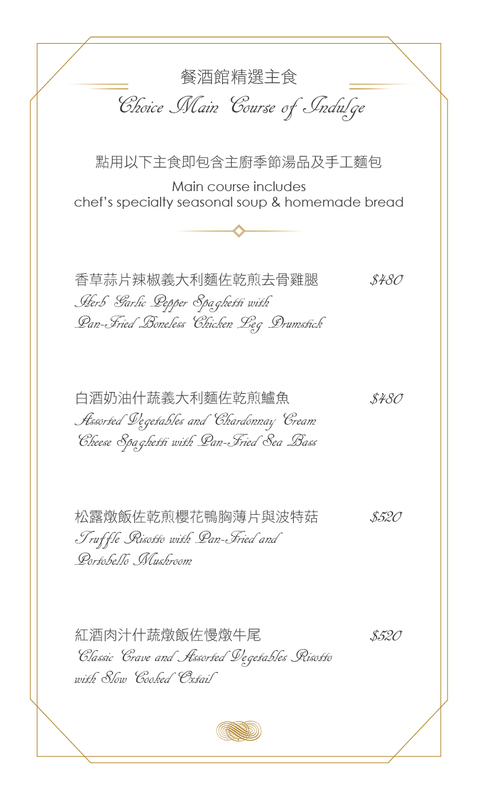 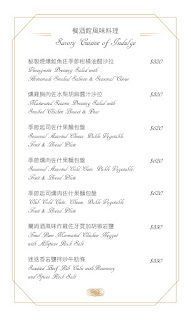 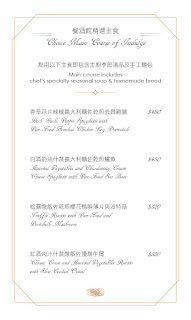 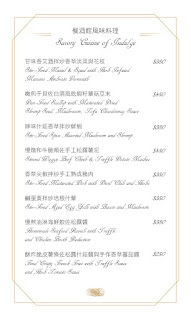 As season changes, our menu provides the seasonal cuisines to counteract the the changing weather. 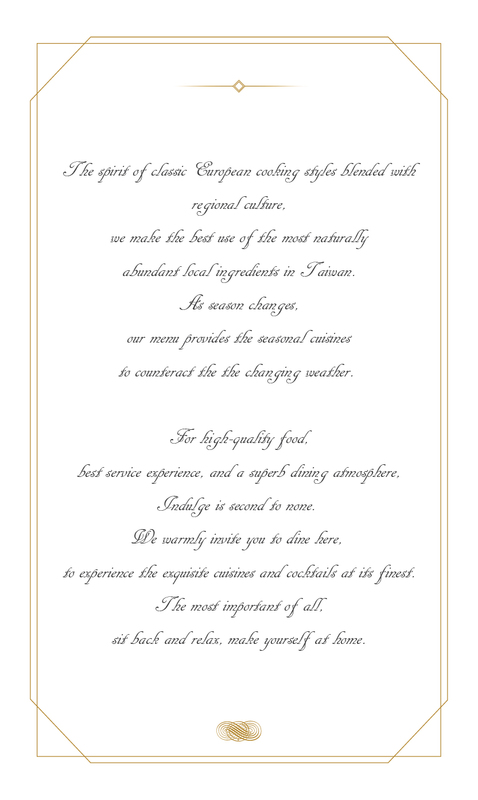 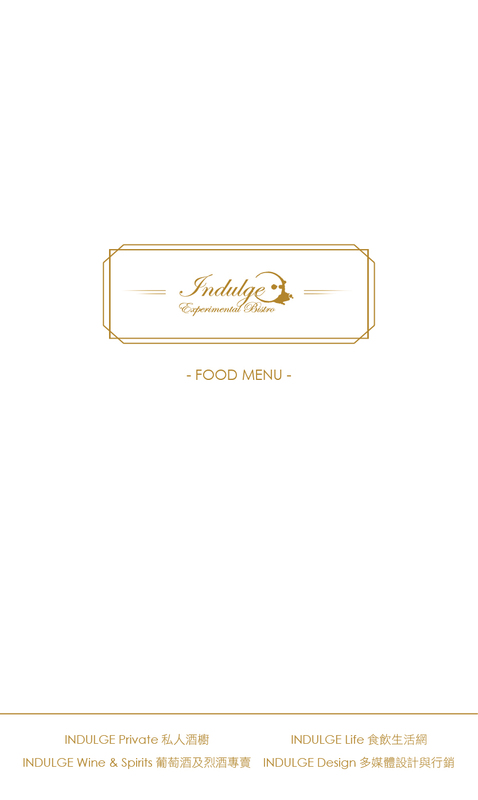 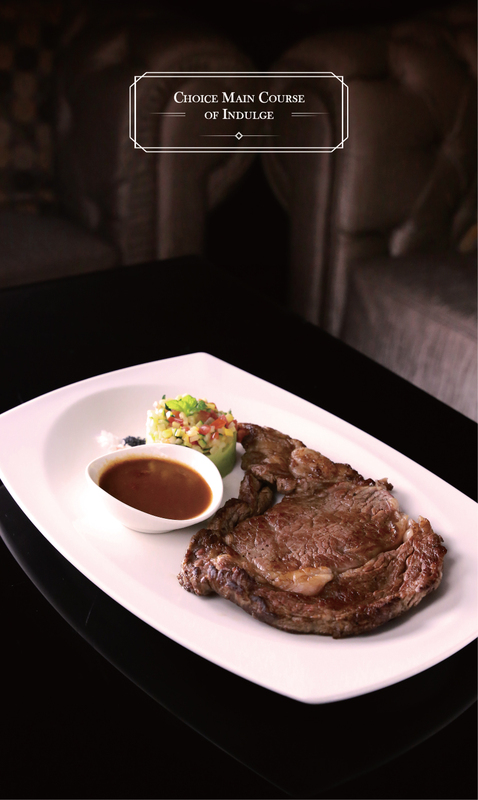 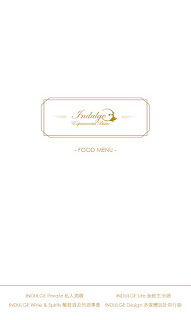 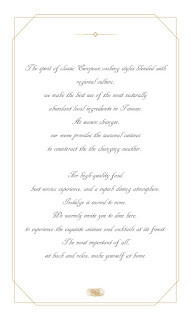 For high-quality food, best service experience, and a superb dining atmosphere, Indulge is second to none.